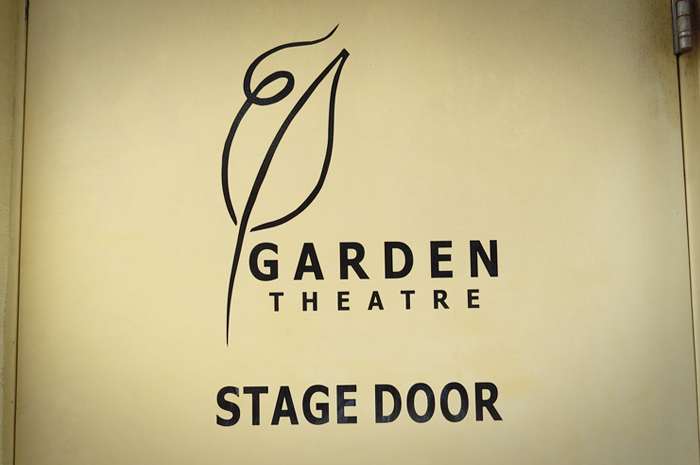 The Garden Theatre seeks backstage crew members from time to time throughout the season. These positions include technicians and designers such as: lighting board operators, scenic painters, properties designers, etc. These positions are contracted and are not considered members of the Garden Theatre staff. If you have an interest in being considered for one or more of these types of positions, please add your name and information to our database for backstage crew via the form accessed by the button below. The form is only used to communicate your interest, and is not an application for an open position. Thank you for your interest in the Garden Theatre!